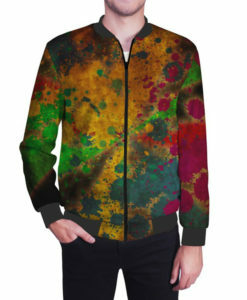 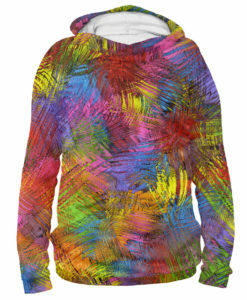 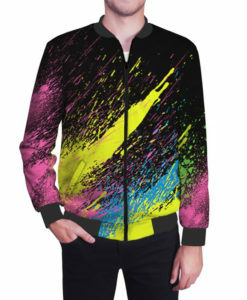 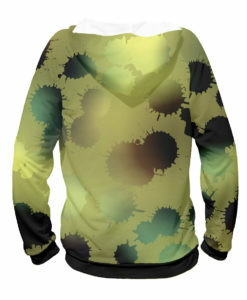 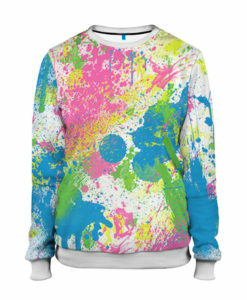 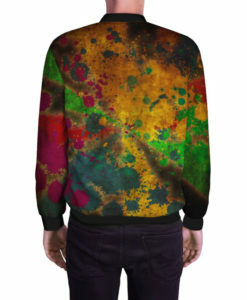 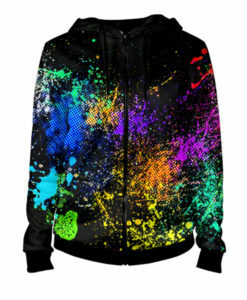 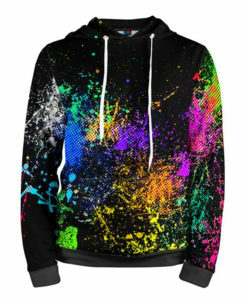 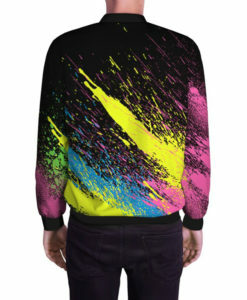 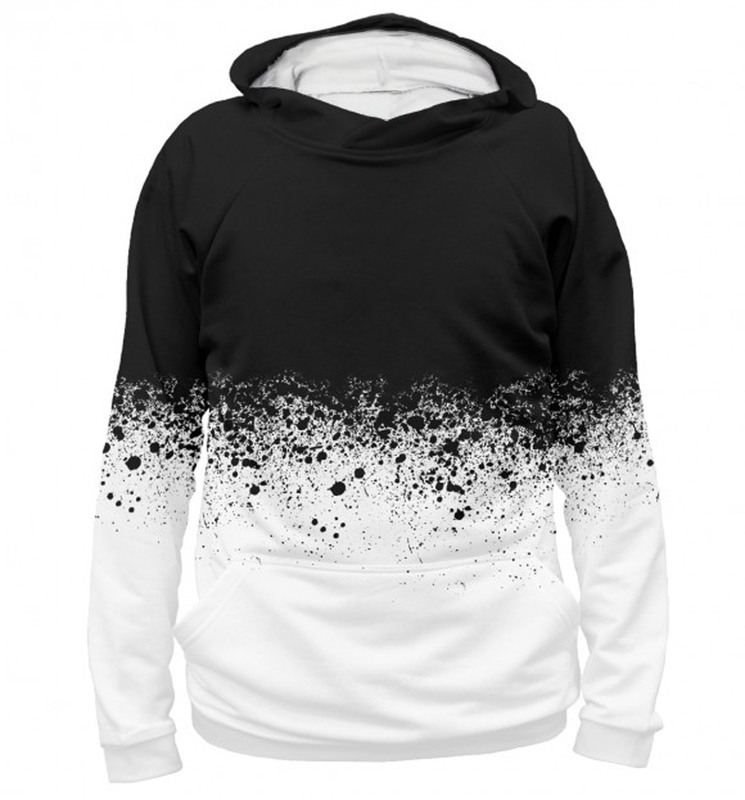 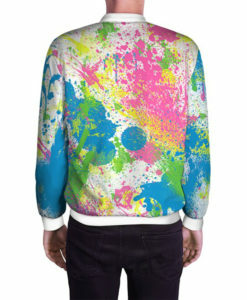 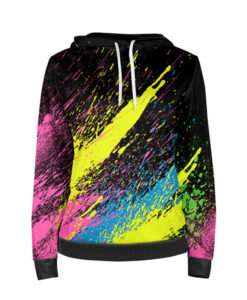 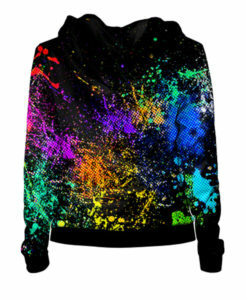 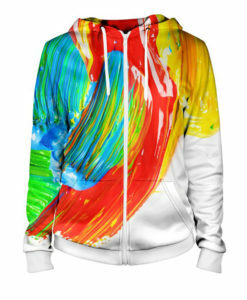 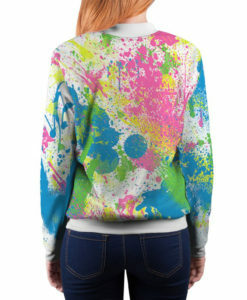 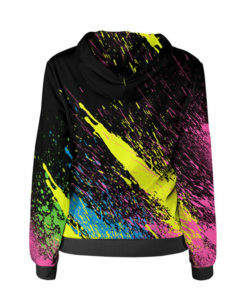 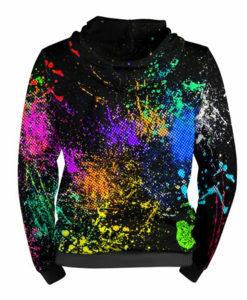 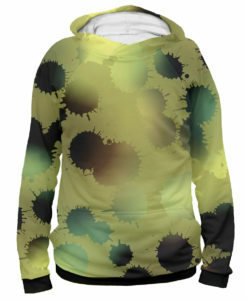 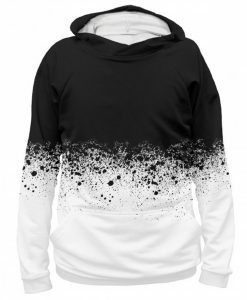 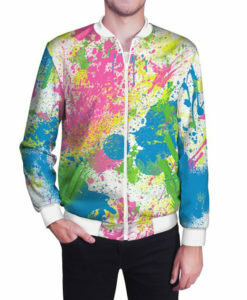 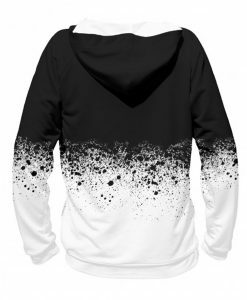 All over printed men’s hoodie. 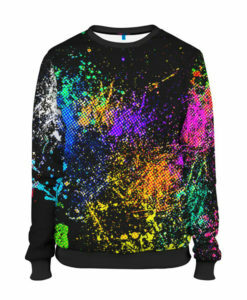 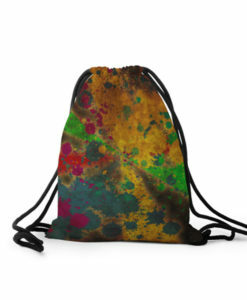 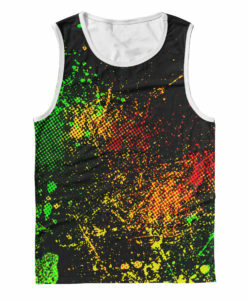 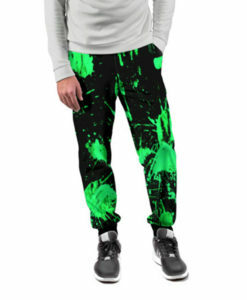 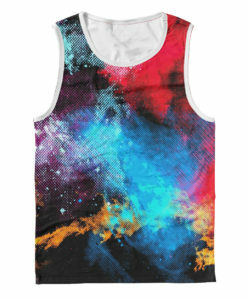 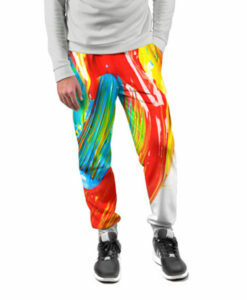 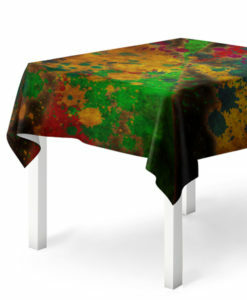 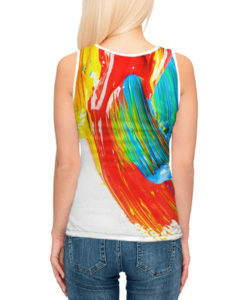 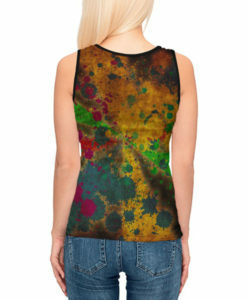 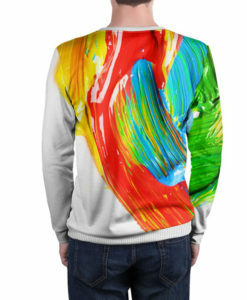 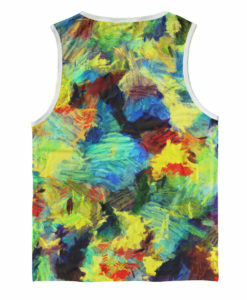 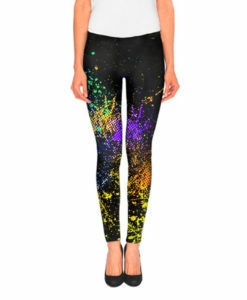 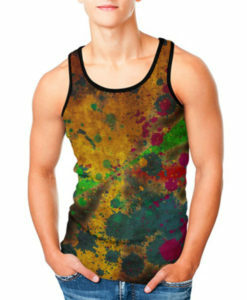 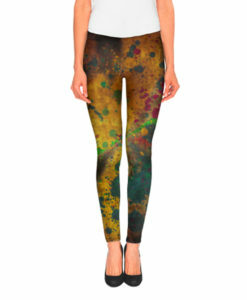 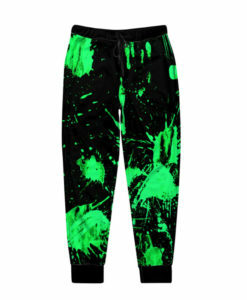 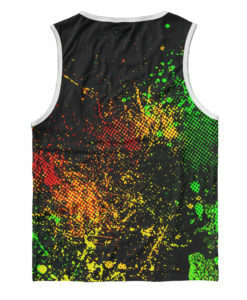 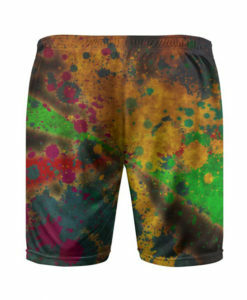 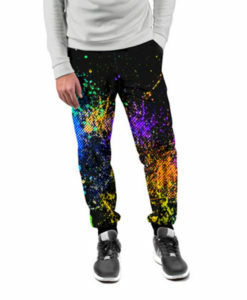 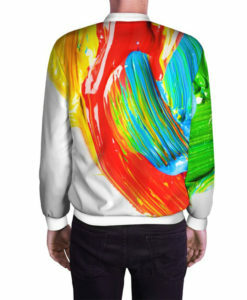 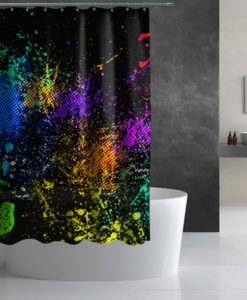 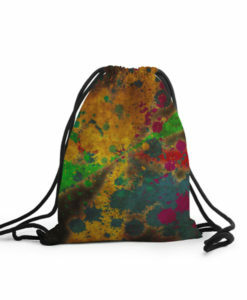 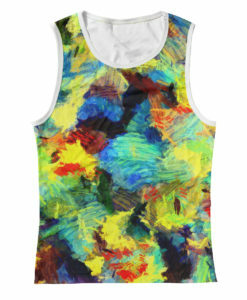 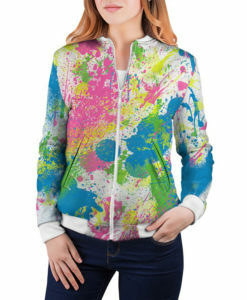 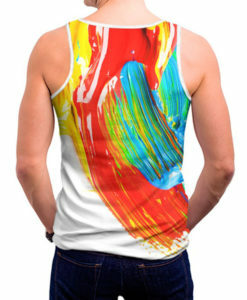 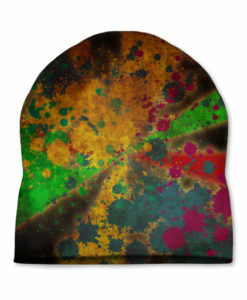 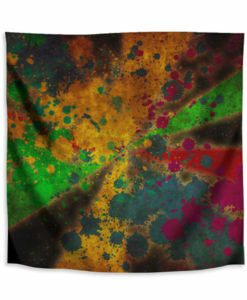 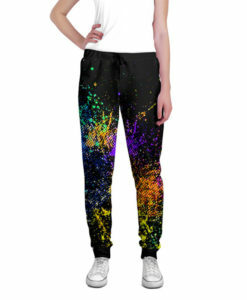 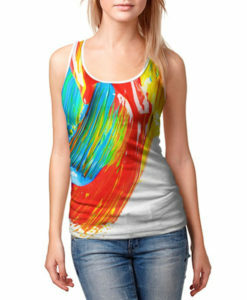 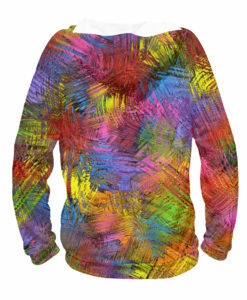 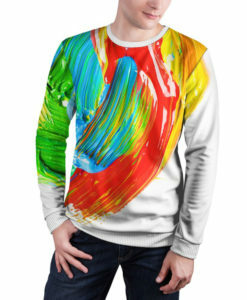 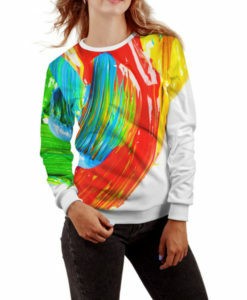 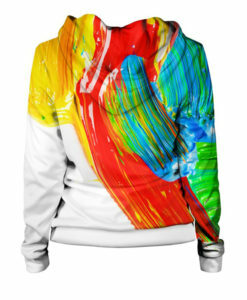 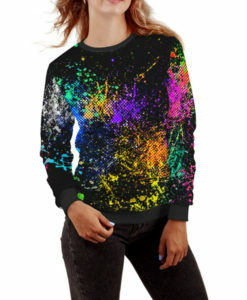 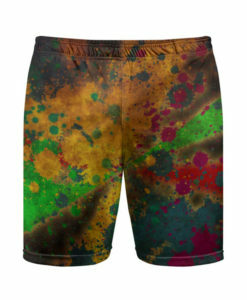 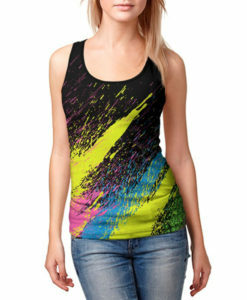 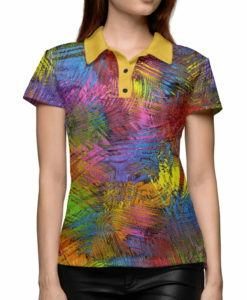 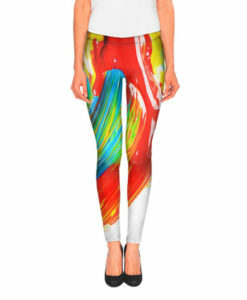 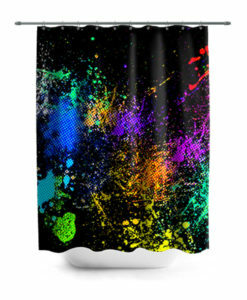 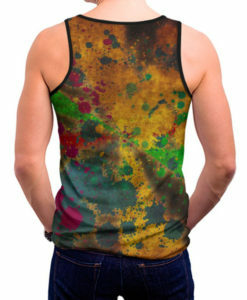 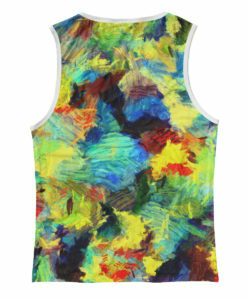 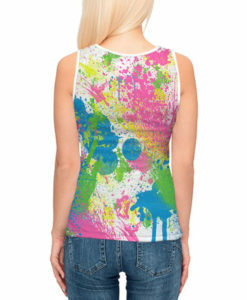 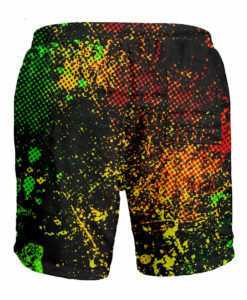 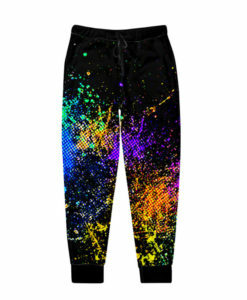 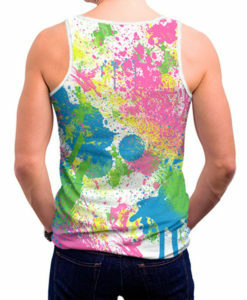 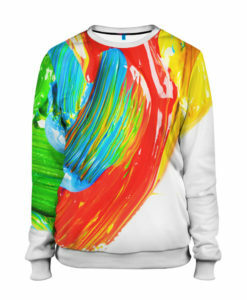 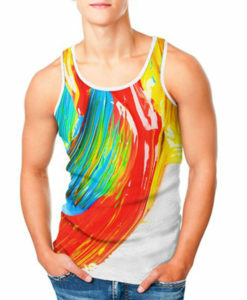 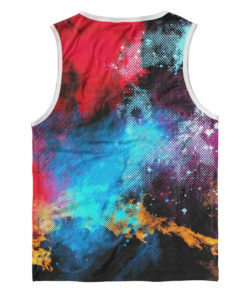 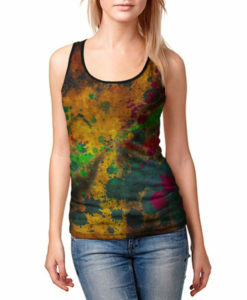 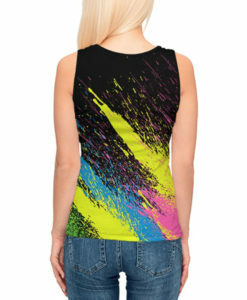 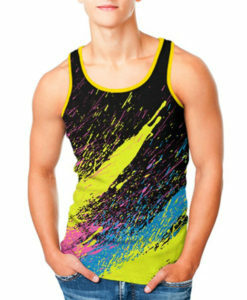 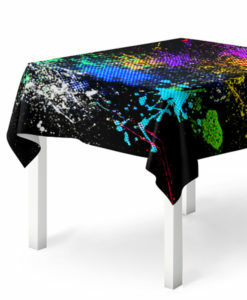 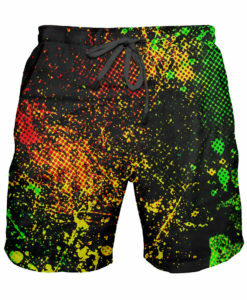 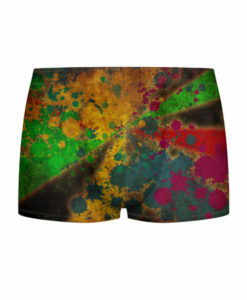 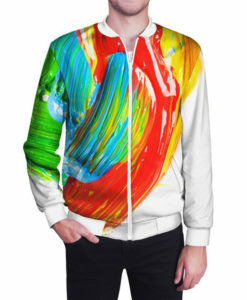 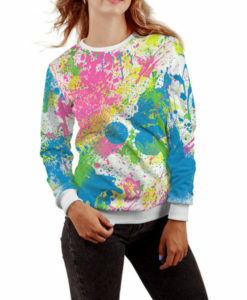 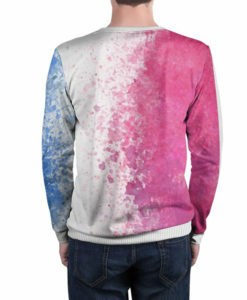 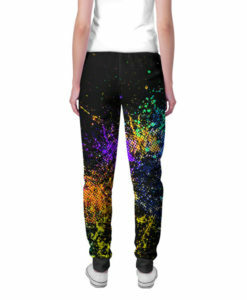 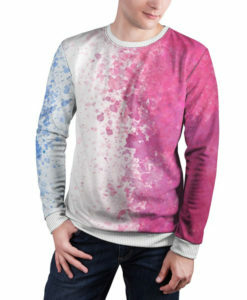 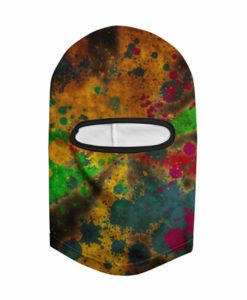 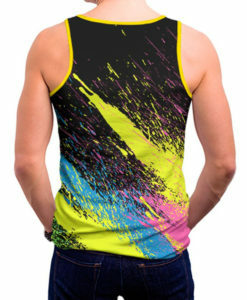 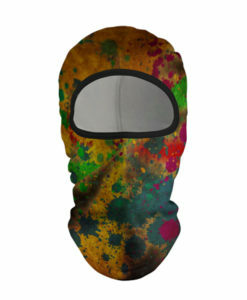 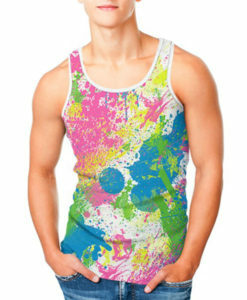 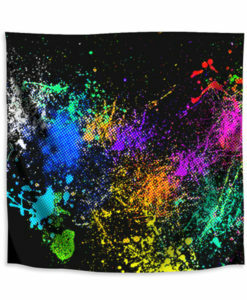 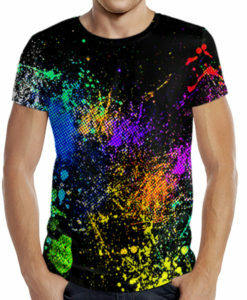 The prints withstand an unlimited number of washings, with the colors remaining bright and saturated. 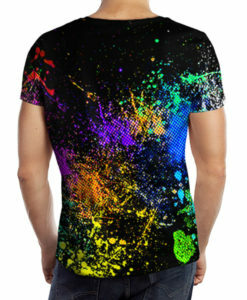 We control every stage of the production process and guarantee 100% quality. 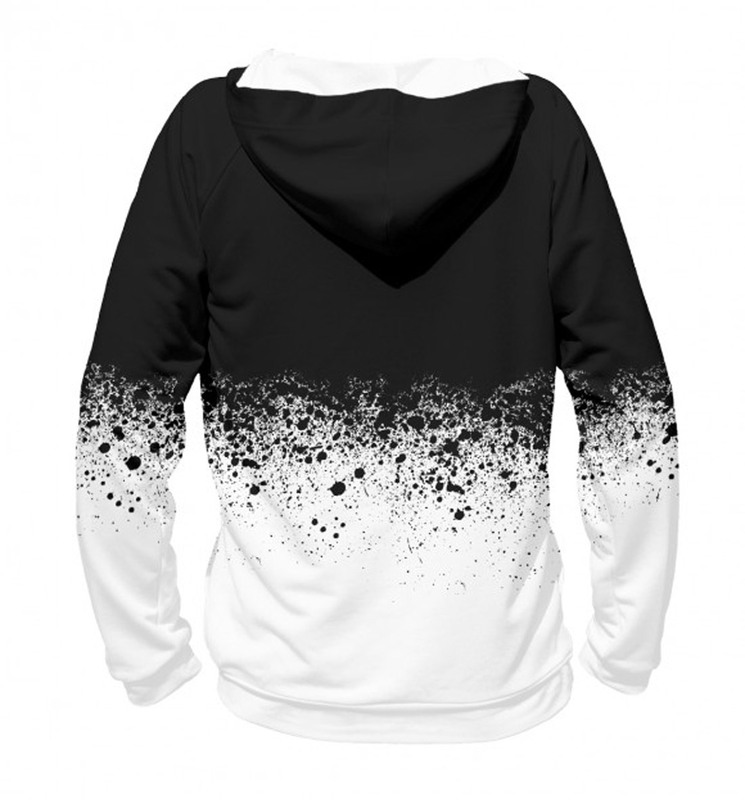 French Terry is one of the most popular materials for hoodies, warm sweatshirts and jackets. 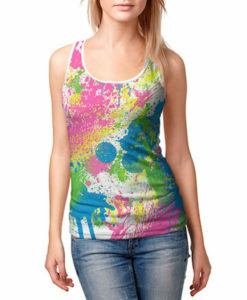 Apparels made from this fabric are breathable and therefore very comfortable and pleasant to wear. 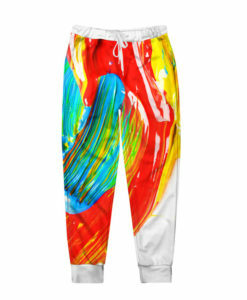 In addition, French Terry retains heat very well. 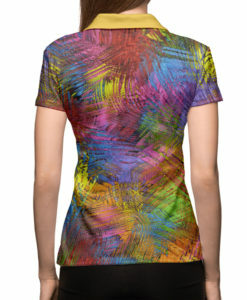 Garments made from this fabric are easy-care, designed to look good for a long time and are sheer pleasure to wear. 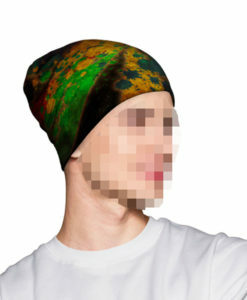 Footer is widely used for children’s and adult knitwear.